Renew your membership for 2017! You are able to renew your Beta Delta membership either online or via snail mail. Dues are $15 for the year. 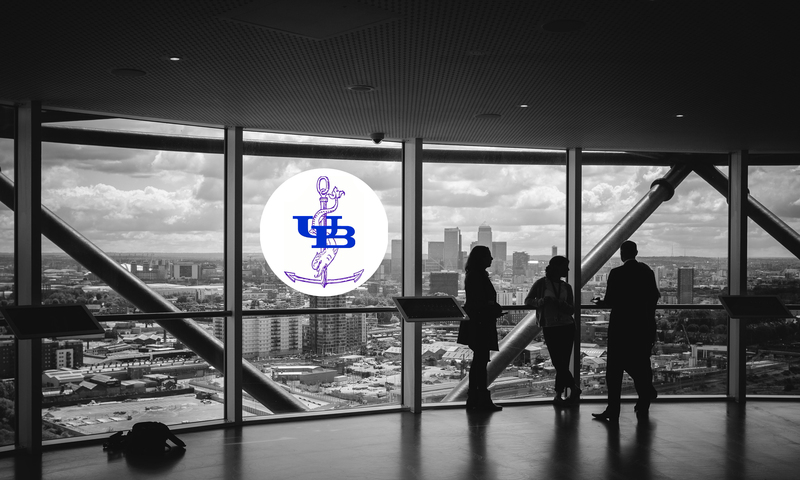 These dues help us to continue to promote and support scholarship in LIS by co-sponsoring lectures with UB’s LIS Program as well as holding events for Beta Delta members. Renew online or print out renewal forms here. Previous PostPrevious Active Participation in Our Beta Phi Mu Chapter Can Make You More Competitive for Professional Positions!